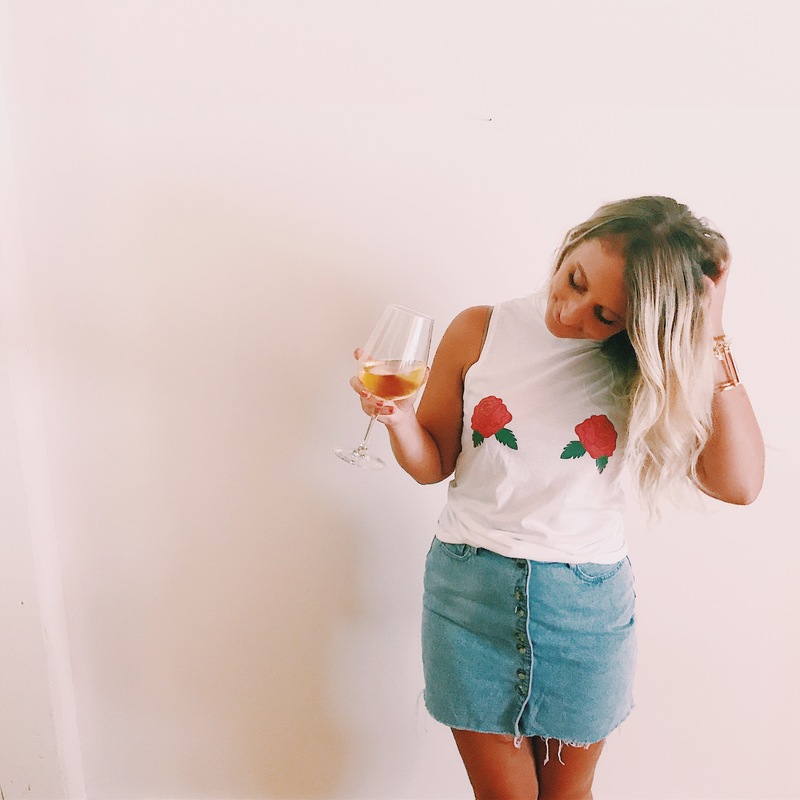 If you are like me and your Monday nights consist of watching the Bachelor/Bachelorette with a glass of wine – you NEED this shirt. Tees and Tank You has quickly become one of my favorite online places to shop. With hilariously accurate tops and tees – you literally cannot go wrong with something from here. My new favorite shirt is their Mock Neck Double Rose Tank. I throw it on, grab my Chardonnay and enjoy my guiltiest pleasure in a TV show. GOOD NEWS – you can use code KRISTIN15 to get 15% off your own order today!